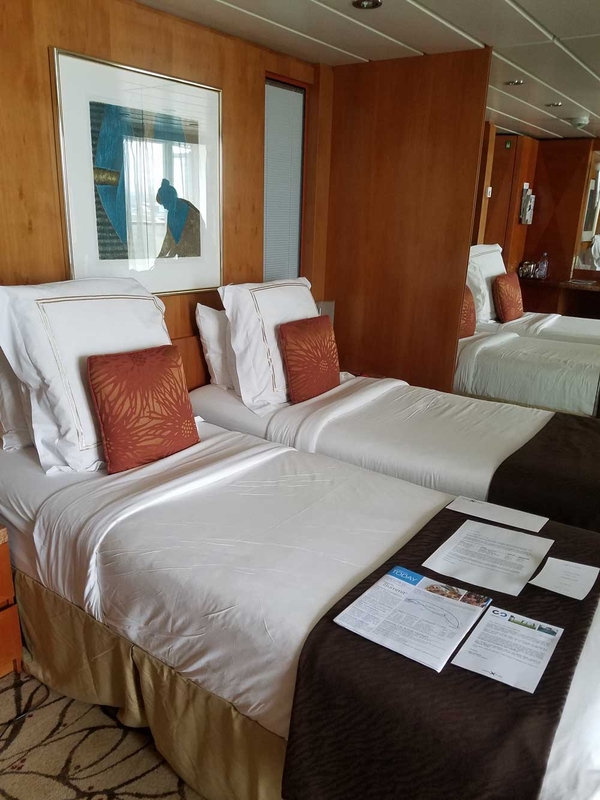 We took a short Celebrity cruise to the Eastern Caribbean, leaving out of San Juan, Puerto Rico, and going to St. Croix, St. Maarten and St. Thomas. The reason why we picked this itinerary is because it allows you to see quite a bit in just a few days. We got a taste of US territories, as well as the Caribbean lifestyle, and both French and Dutch cultures. We booked a guarantee cabin, and were lucky enough to be upgraded into a Sky Suite. 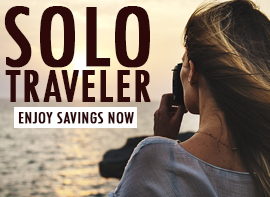 This was great, because with Celebrity (and the current promotions), we got to take full advantage of the Go Best program, which includes Prepaid Gratuities, Unlimited Premium Beverage Package, Unlimited Internet and Onboard Credit. We also had access to the suite lounge, and the specialty dining. 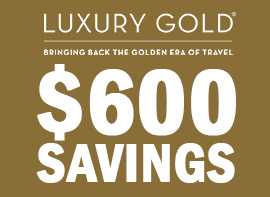 Related: Sail With Celebrity And Get Up To $800 Onboard Credit Cashback Instantly! On the first night, we ate dinner at Qsine, one of their famous specialty restaurants, where you can order your meal on an iPad. 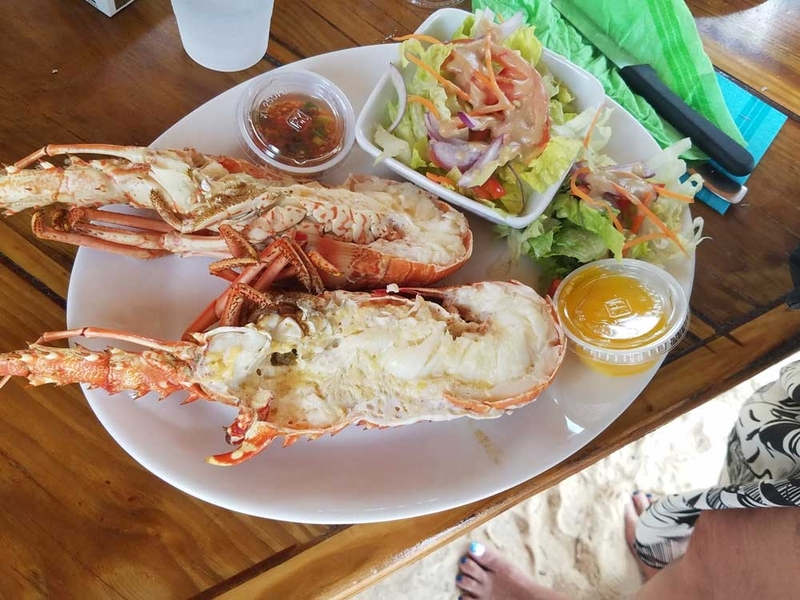 The great thing about this is the portions are very small, and you can (if you’re adventurous and hungry) try everything on the menu. There’s a wide variety of cuisines, everything from Indian to Japanese, to steak, seafood, and Mexican dishes. 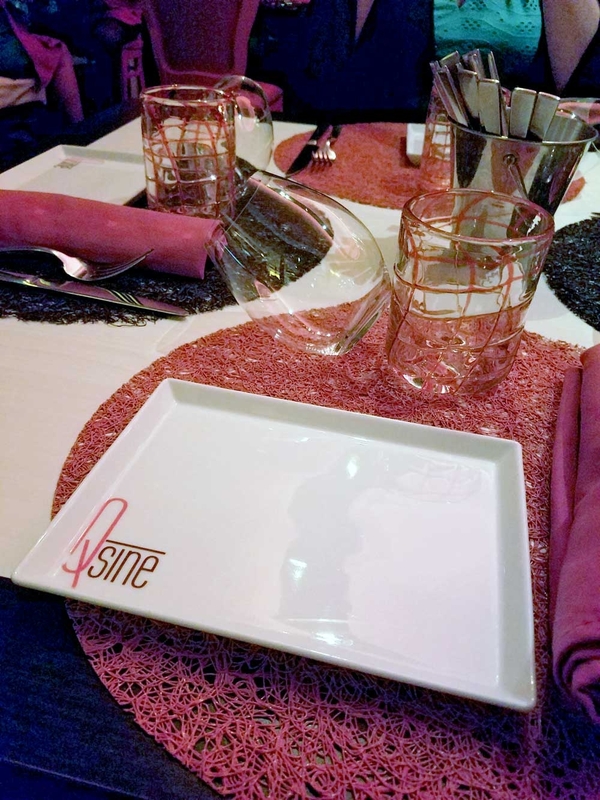 If you’re interested in specialty dining, do not miss Qsine. 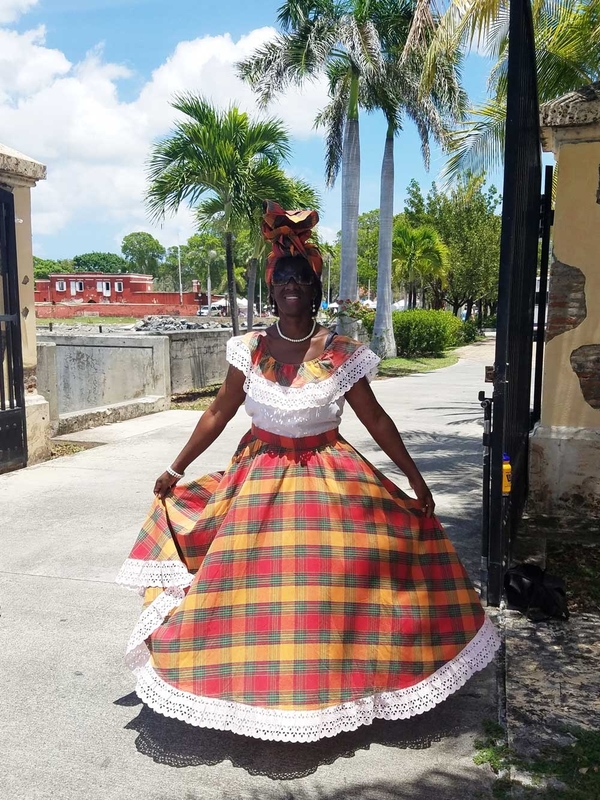 Our first stop was in St. Croix, where we were greeted by one of the locals, dressed in traditional garb. 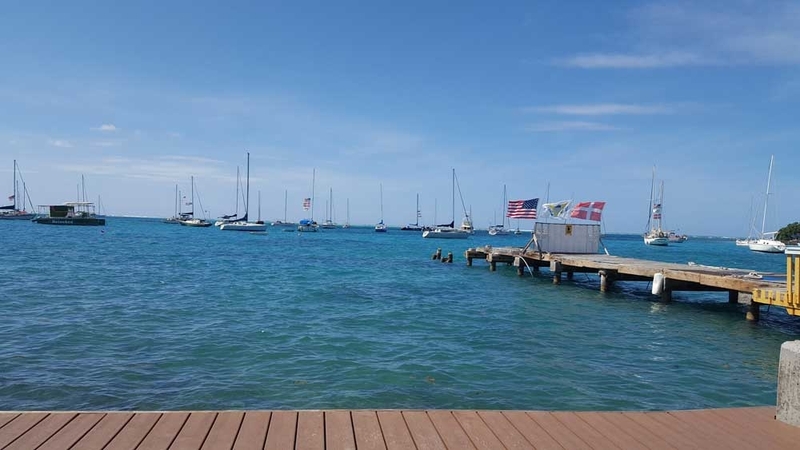 In the background here, you can see Fort Frederik (painted red), a US National Historic Landmark located in Frederiksted, USVI. We learned it was originally built to help ward off pirates. We booked a tour with a local guide who took us all over the island, through the rain forests and up through the mountains to the other town in St. Croix, Christiansted. From there, we sailed to St. Maarten, where we were met by equally beautiful waters, stunning landscapes, and colorful wildlife. We had a wonderful lunch on the beach, with fantastic local food, and great company. The beaches and shopping in St. Maarten are also something not to be missed. Back on the ship, we had a wonderful dinner at another of the specialty dining restaurants, the Tuscan Grille. 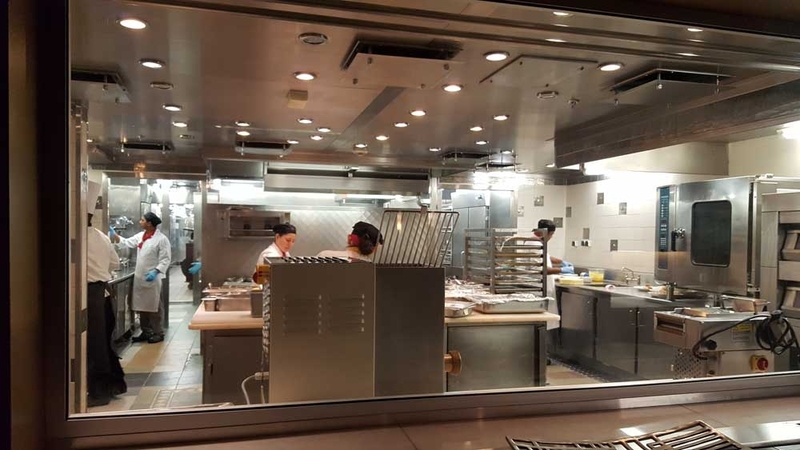 When we walked in, we were taken straight to the back to see the beautiful kitchen, where we were told all of our food (including the pasta) would be made from scratch. Related: Get Up To 10% Of Your Cruise Fare Back As Onboard Credit Instantly Aboard Celebrity Cruises! 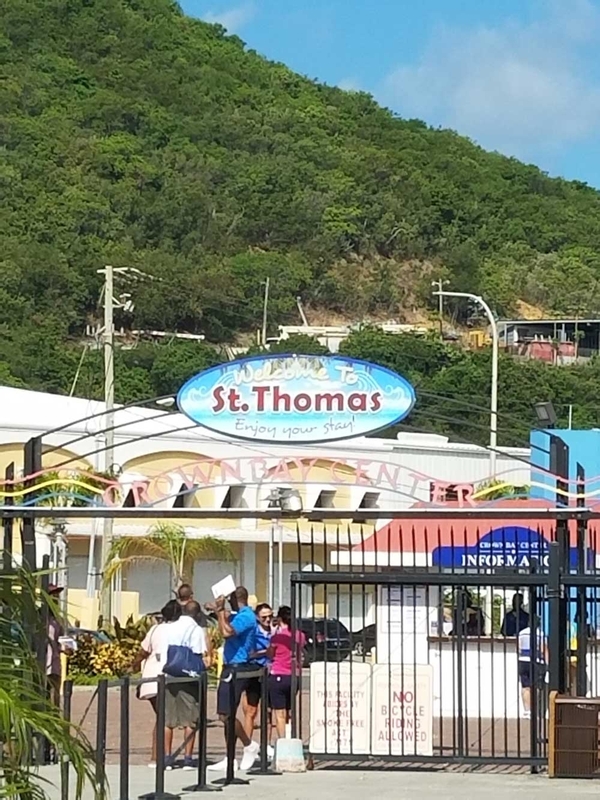 After a nice refreshing evening (and some time at the Martini Bar), we woke up the next day having arrived in St. Thomas. Fantastic for shopping (especially if you’re looking to buy jewelry), we took a leisurely stroll around the city, and probably spent more than we should have. We stopped at Zora of St. Thomas, a shoemaker that creates custom sandals tailored to your feet – which come in many styles. If you ever get a chance to drop by, they’re located along one of the main shopping streets. It was very interesting to see some of the early American history, where settlers came as far back as 1607. Throughout the islands that we visited, we definitely felt and saw a lot of history, from settlers, to pirates, to the modern era. Unfortunately, vacations must come to an end. We spent the remainder of our time in San Juan. 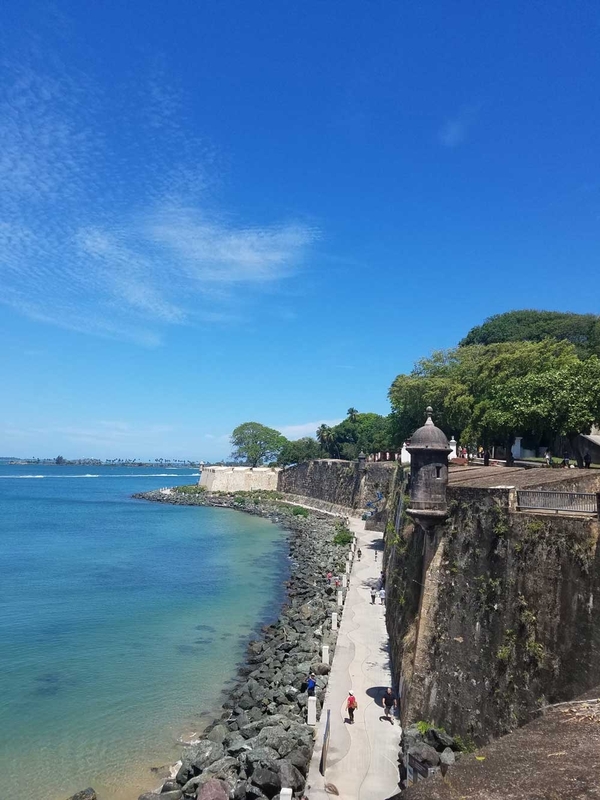 As we didn’t fly out until late afternoon, we were able to see more of this beautiful city, venturing into old San Juan. It was lush, full of culture, and a great jumping off point for a Caribbean cruise. 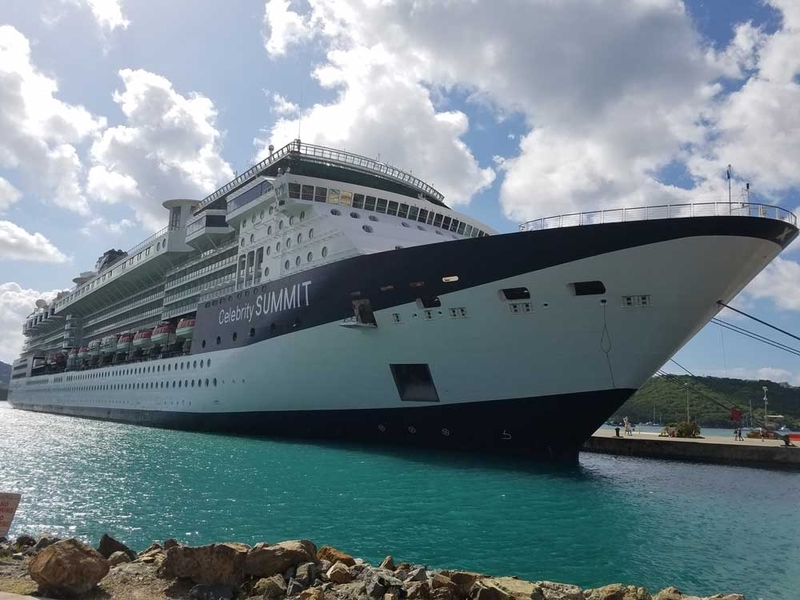 Ready to plan your own Celebrity Summit Eastern Caribbean Cruise? 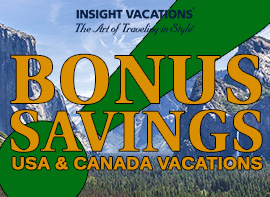 Click or call AffordableTours.com at 1-800-627-3753 for exclusive savings!